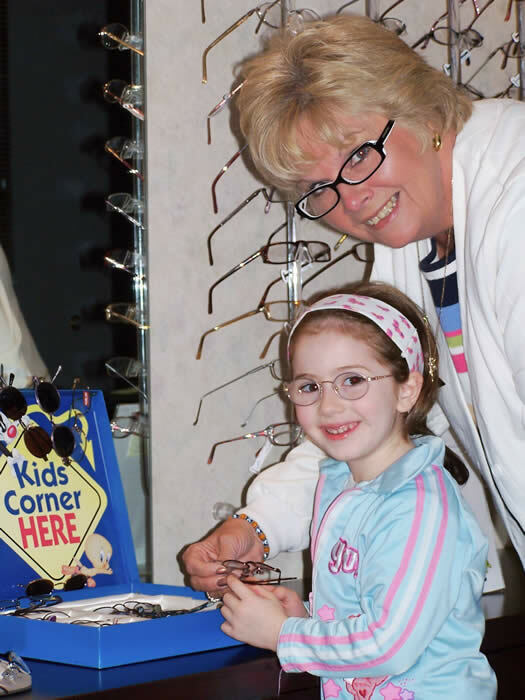 Ensure proper follow-up care after a failed vision screening. Use the Vision First referral letters and report forms. These prewritten referral letters were created for schools participating in a vision screening program. We are confident parental compliance will increase following a failed vision screening when using the Vision First Vision Screening Referral Letters. For easy identification, each letter has its name in the lower-left corner. The names of the attachments are included. The Vision First Kids Eyes Count Campaign needs to be approved by your school or school district before any letters or documents are distributed. For information regarding a school’s participation in the campaign, please review the Proposal for Schools. Please follow the A+ Action Plan for Schools. It is an excellent guide. For more information, please visit FAQ. Choose preschool or grades K-12. Choose Part One for the children who fail the vision screening. Choose Part Two for the parents who fail to submit a completed vision report signed by an eye doctor within 60 days after a failed vison screening. Distribute the referral letter and attachments as shown in the A+ Action Plan for Schools. We made it simple for you. Each letter has its name in the lower left corner with the name of the attachments included. The Preschool and Student Comprehensive Eye and Vision Examination Report should be included with this referral letter. The Vision First report forms exceed state standards. The optional Reference Page explains the Vision First reports and can be included with an optional Vision First fact sheet, too. Remember, successful treatment for the child depends on parent compliance and cooperation from the school.